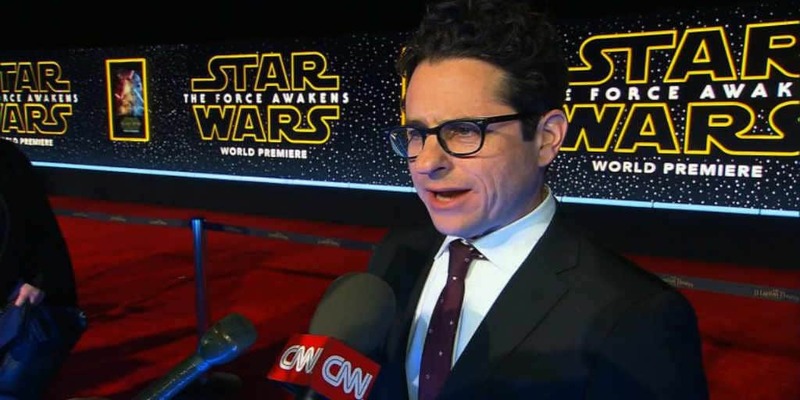 J.J. Abrams is Set to Write and Direct Star Wars: Episode IX | Nerd Much? Forget the whispers. Forget the rumors. Confirmation this morning comes right from StarWars.com itself. 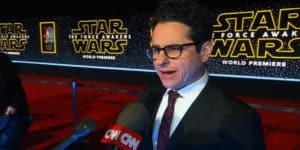 J.J. Abrams is now confirmed to be replacing Colin Trevorrow as writer and director of Star Wars: Episode IX. Trevorrow, much like Phil Lord and Christopher Miller of the still untitled Han Solo movie, left the project last week due to creative differences with Disney. Since Trevorrow’s departure, plenty of speculation has swirled regarding who would take up the helm of the final installment of the latest trilogy. Today, however, we speculate no more. Abrams received critical acclaim for his work on Star Wars: The Force Awakens. The movie absolutely killed at the box office, bringing in an overall total of $2.068 billion. And while some criticized it for aligning itself too closely with the plot of Star Wars: A New Hope, it still performed quite well critically as well. The Force Awakens currently sits with a 92% rating on the review aggregator Rotten Tomatoes. The second film in the new trilogy, the Rian Johnson directed Star Wars: The Last Jedi, is set to release later this year on December 15th. The untitled Han Solo film is then slated for May 25, 2018. Star Wars: Episode IX is then targeted to round things out on May 24, 2019.